Welcome to the highly resopected playwright Jez Butterworht's latest offering. What's the story? The Carney farmhouse is a preparing for the annual harvest. After a hard day's work they're looking forward to a traditional Irish night of feasting and celebrations. But this year is going to be very different, thanks to an unexpected visitor. Skilfully designed by Rob Howell, The Ferryman has been ably and creatively developed by - and co-produced with - the highly respected organisation Sonia Friedman Productions. After a brilliant limited sell-out stint at the Royal Court theatre it is due to play at the Gielgud theatre once the smash hit The Curious Incident of the Dog in the Night Time departs in early June 2017. 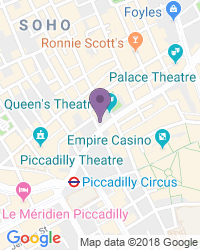 Butterworth has a long and illustrious history of collaborating with the Royal Court theatre, following an impressive success with his drama Mojo way back in 1995, a piece that won a Laurence Olivier Award for Best New Comedy plus a coveted award from the Evening Standard. 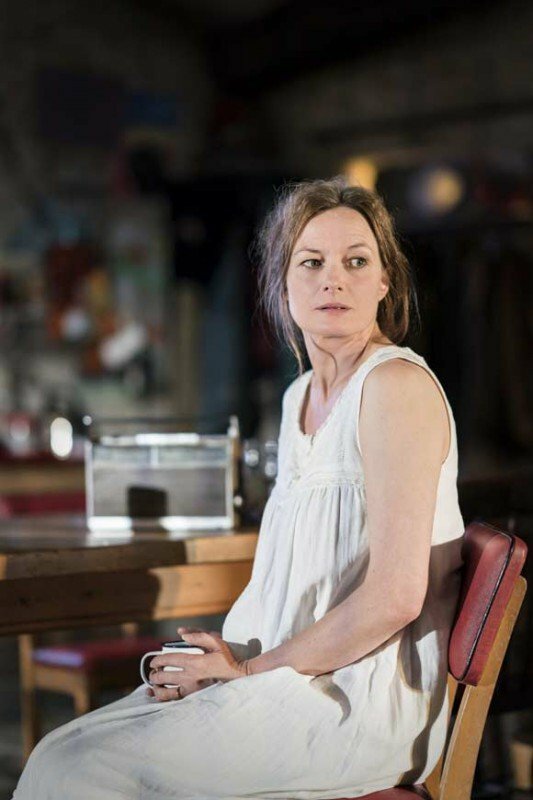 2013 saw the play hit the stage again, this time at the Harold Pinter theatre, directed once more by Ian Rickson. But it's Jerusalem that set the writer's name in stone as a serious talent, described as a "contemporary vision of life in England's green and pleasant land" starring the wonderful Mark Rylance as Johnny 'Rooster' Byron. 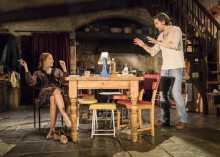 After winning a host of awards it finally opened on Broadway in spring 2011 to rave reviews, attracting a Tony nomination for Best New Play. 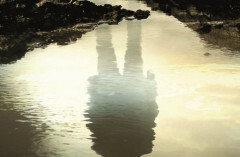 In 2012 The River became an equally big hit. 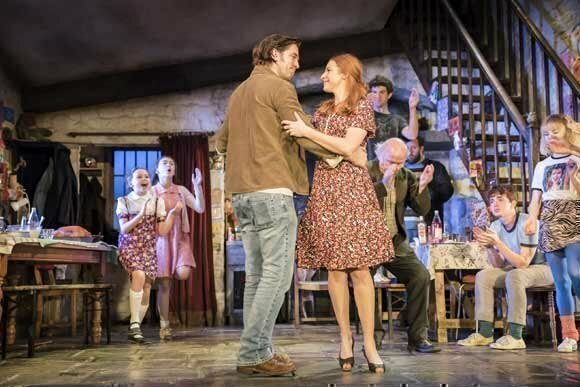 Now it's The Ferryman's turn, and the West End is buzzing with excitement. So are audiences. Grab tickets as soon as they come on board - we have it on good authority that this could well be a fast sell-out! Realism in full colour, tightly scripted.gripping! After all the hype and awards I was really hoping for something special. It wasn't. I didn't find the characters in any way convincing and the performance were distinctly ordinary. Outstanding acting. Thought provoking on several levels. Funny, disturbing, intrigue. Awesome ending. Use of swear words fitted in with the context, but makes it unsuitable for children below teens in my opinion. 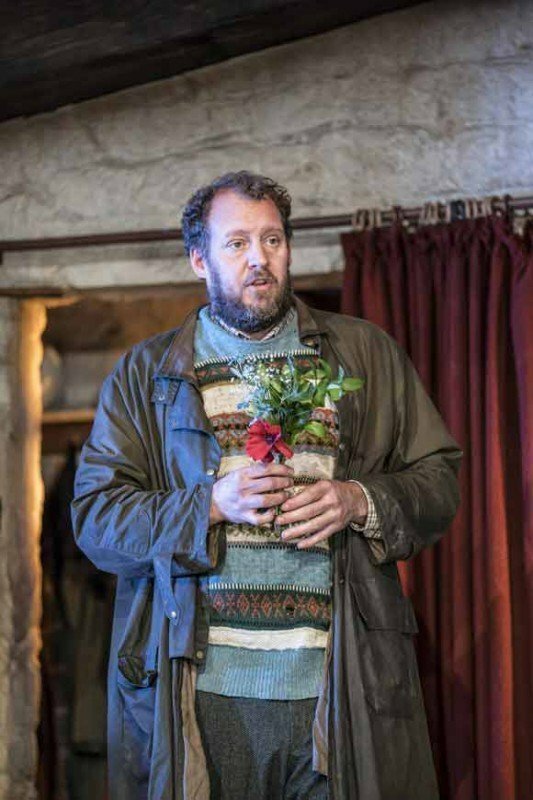 Dislike: Strong Irish accent, if you are a foreigner it might not be the best play for you. Starts slow and it takes time to understand the Irish accent - but it gets better and ends stunningly ! 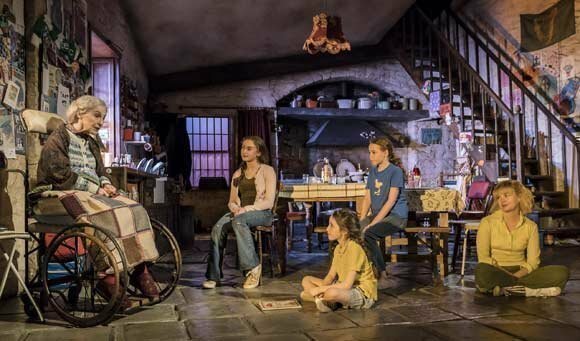 The Ferryman is an excellent play and keeps your attention throughout. I enjoyed it but it is on the long side (3 1/2 hrs) and it was very difficult at times to understand what was being said, particularly from the child actors! The accents are very strong and to an unfamiliar ear can be hard to understand which is a pity as we missed some of the humour. Very strong story-line . gripping and intense, but also some comedy.Language might put off some people but not a major issue. You’d think at some point in 3hrs your mind might wander but not with this show. 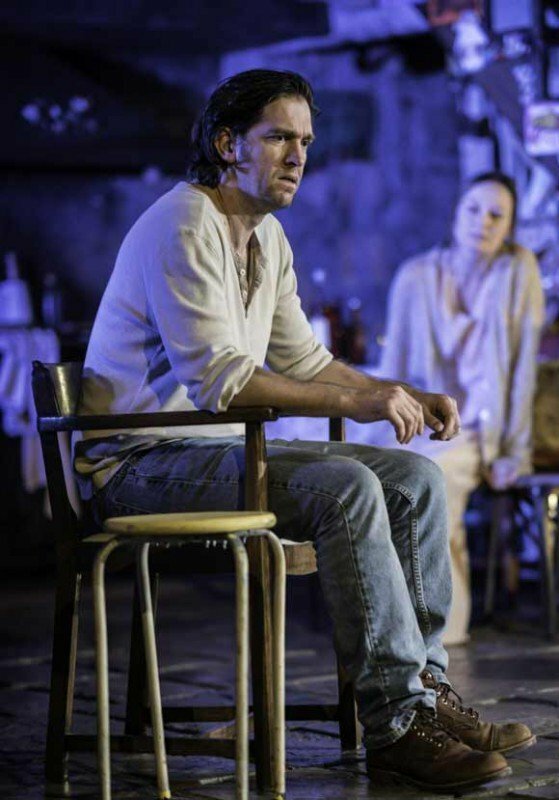 This is an intense, superbly directed production with excellent acting. Couldn’t recommend this enough. A brilliant story with the just the right mix of black humour and drama. The children were great. Played out with spirit and humour, this show is a revelation and a must see for anyone who grew tired of atrocities in Ireland headlining the news every day during the 70's and 80's. Illuminating the plight of a good caring family trying to get on with life in troubled times reminds us of the privilege and fragility of peace. Despite the dark subject matter, the production was completely engaging and entertaining, an exuberant joy of living shining through. We really enjoyed the play with fantastic script and acting. Gripping throughout. 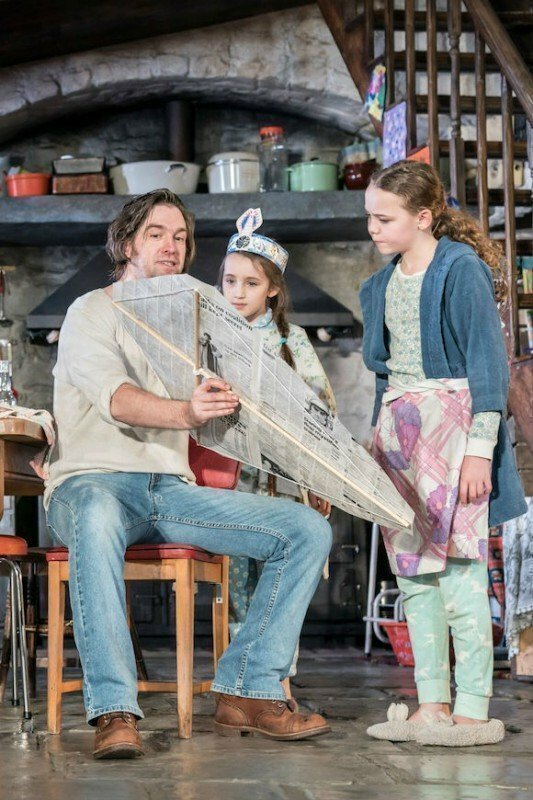 We enjoyed this Irish family play. Whilst observing the fear, the burden of secrets, & their imprisoned thoughts, but managing to live an apparently happy family life- this cleverly portrays the impact of the IRA. The sound was not always loud enough to hear- unusual these days! We were recommend show by a kiwi friend before we left New Zealand and sooo pleased we could get tickets to see it. A good and fair representation of a period of history that I lived. Don’t let the Irish accents put you off or the Irish history this story resonates today and is a masterful production with great acting and meaningful characters. I loved the theater,the story and some of the actors. I think the casting could have been better. The young main guy was way to into himself. A real turn off for me. I'd highly recommend this show to anyone except under-12's. It's an excellent drama, well-acted and holding the interest throughout. It starts as a happy-go-lucky family knock-about but the inner tensions (spread across the generations) soon emerge. There is humour, passion, sadness and lots of other emotions thrown in. The cast is large but I didn't think there was a weak link. Although the early 1980's and the Troubles in NI form the backdrop, it's really a tale of loyalty, family, bravery and cowardice which could have been set at many historical points or even in the present day. An excellent night out! Just a great show. Lively. Humorous. Dark. Has it all! I was drawn to the play due to it’s Director ( Sam Mendes ). I thought his touch would make for a more enriched production . Overall , I thought The Play , most enjoyable . 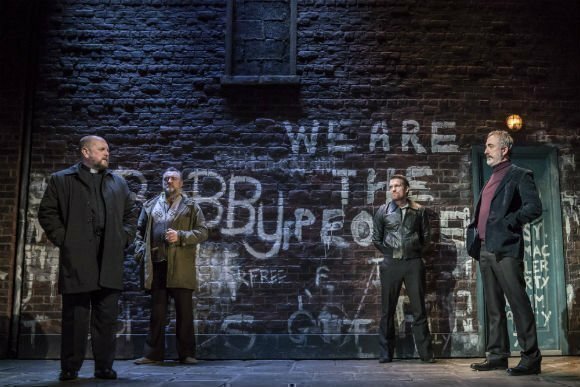 It has a good and interesting tale to tell ( it is set in Northern Ireland , amongst the sectarian troubles , in the early Eighties ) and was a well acted and well produced production , written by an extremely competent playwrite . Enjoyable to all ... I would recommended . Excellent acting. Very well written. 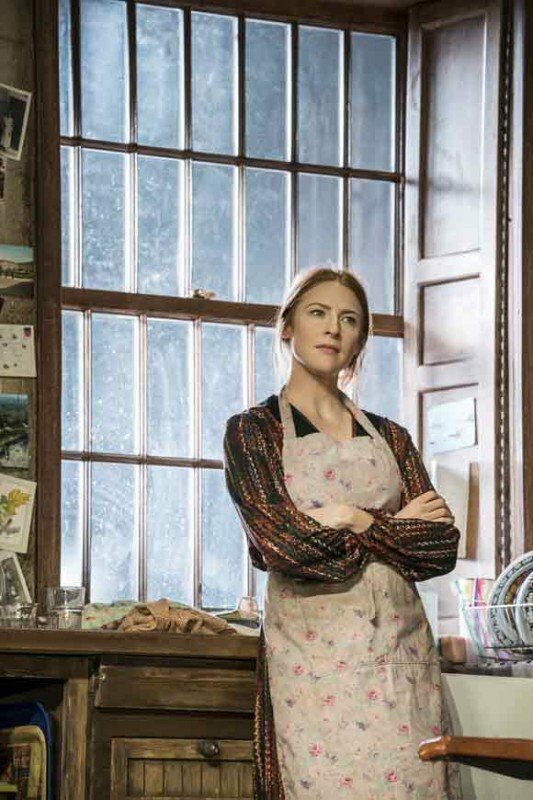 It is a stunning show, starting with wit and Irish charm, gradually revealing undercurrents of family breakdown, disloyalty, betrayal and families wrenched apart by politics The chasm between Irelands divided communities become apparent in the family itself. The acting, movement on stage and stage set are all sublime. Such a shame the theater is so dated and uncomfortable. 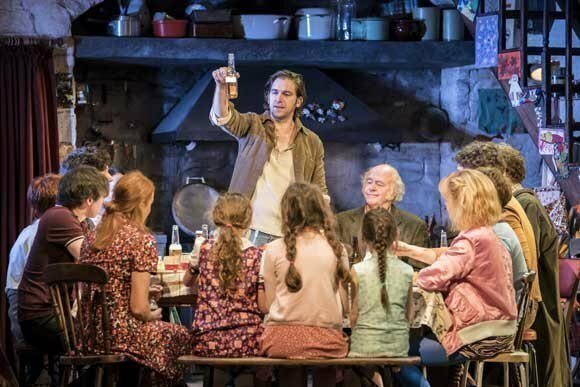 As a new visitor to London, we saw "The Ferryman" on the recommendation of a friend--and it was so, so worth it. The acting is incredible, and the story deftly turns from family dynamics to current political developments in a very smart and captivating way. A must-see! 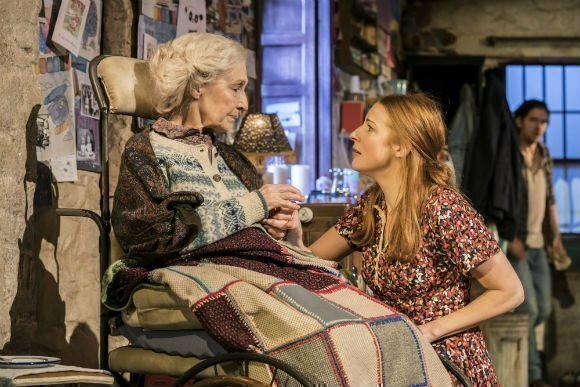 A powerhouse play with twists and turns, laughter and heartache. Beautifully acted by a large ensemble. 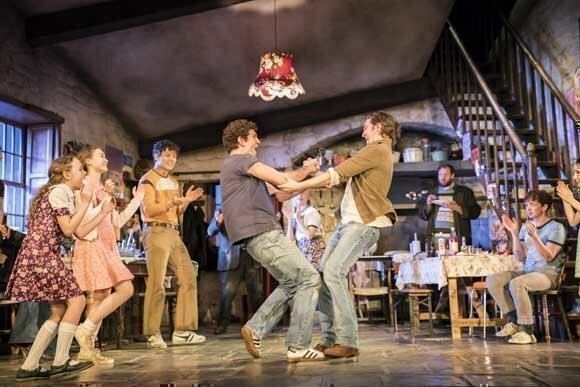 Playwright Jez Butterworth has written another masterpiece. Beautifully directed by Sam Mendes. I didn't think that a 3 hour + production could hold my attention. But it did and had me on the edge of my seat much of the time. It was an excellent theatrical performance; brilliant acting, sets and costumes. The theme was very well executed, enhancing the story line. A treat for the enthusiastic theatre- goer. I loved this play. So evocative, well cast, funny, human, and beautifully done. excellent theatre and very good performances by all. Riveting story, wonderful directing by Sam Mendes and brilliant acting, by a faultless cast! I don't think I actually breathed during the first act. I cried during the second. This play requires you invest your total attention for nearly 3 hours. If you do, you will come out a changed person. I cannot recommend this enough. Totally gripping-great acting and storyline. One of the best plays I've seen in a long time. 3 hours never went so fast! A very absorbing, at times funny, very emotional wonderful play. 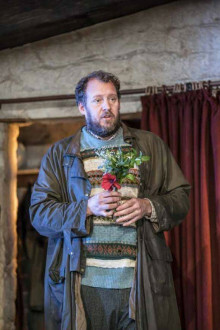 It’s great that enlightened producers are still producing new plays in the West End so all credit to Sonia Friedman Productions, Neal Street Productions and Royal Court Theatre Productions who’ve announced that they’re transferring Jez Butterworth’s THE FERRY MAN to the West End’s Gielgud Theatre, even before its premiere at the Royal Court on 24th April. 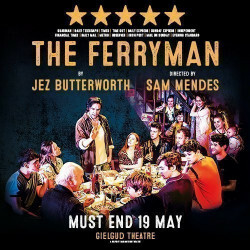 Use the search box at the top left of this page to search for The Ferryman tickets availability.